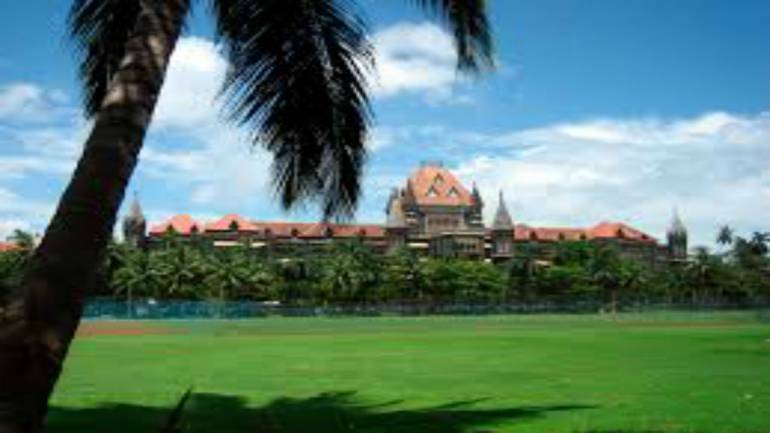 The Bombay High Court on Wednesday directed the Maharashtra government to pay Rs 15,000 per month as rent to people who were rendered homeless after their dwellings, located near a key water pipeline here, were demolished. The bench directed the state to initiate communication with all the eligible persons and find out if they would prefer staying in Mahul or take money from the government. "The government shall pay each family Rs 15,000 per month along with Rs 45,000 refundable deposit by way of rent for those persons who choose to forfeit their right to a tenement in Mahul," the bench said. "After a year, a sum of Rs 15,000 shall be deposited in these persons' bank accounts before the fifth of each month," the court directed. The bench asked the corporation to complete the demolition process by November 30. In its order, the court said the government's failure to make available accommodation to the PAPs has resulted in thousands of illegal structures still encroaching upon the city's main water pipelines. "The entire difficulty has arisen because of delay on part of the state government to rehabilitate the project- affected persons," it said. The bench noted that such encroachments affect the entire population of Mumbai which gets their water supply from these pipelines. Referring to previous court orders, the bench said, "The encroachments also increase risk and make the pipelines vulnerable to terrorist attacks. The issue involves security of Mumbai which has experienced some of the worst terrorist attacks in the past, the judges noted. "If not for the project-affected persons, but at least for the safety of the 1.80 crore population of Mumbai, the state government should come up with an alternate plan," the court said.